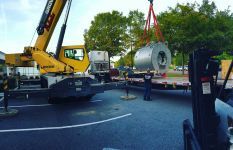 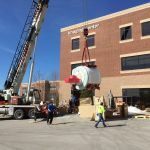 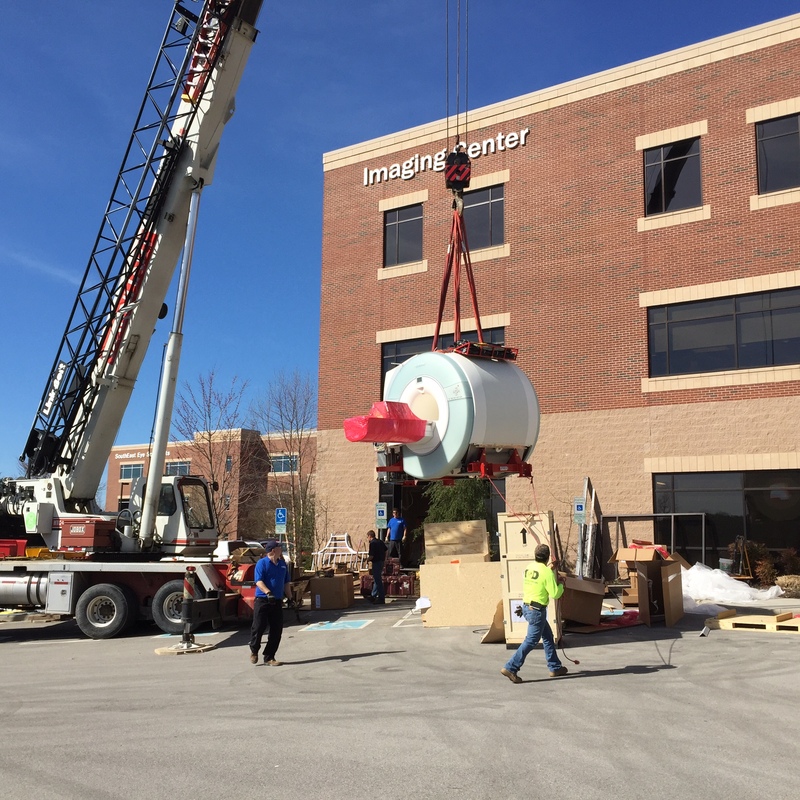 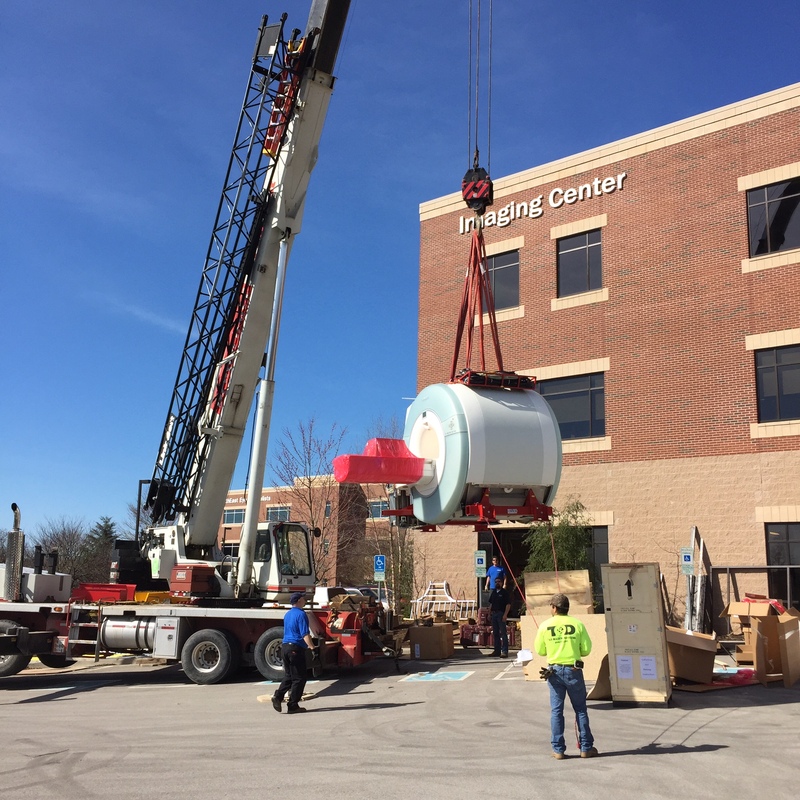 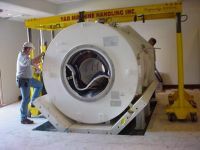 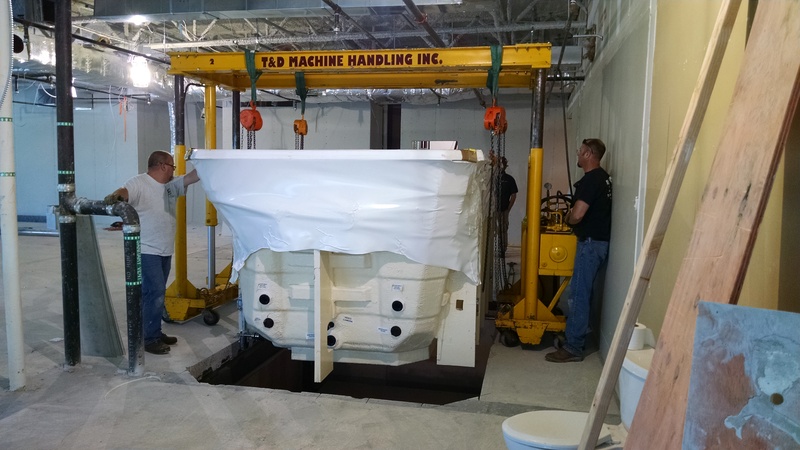 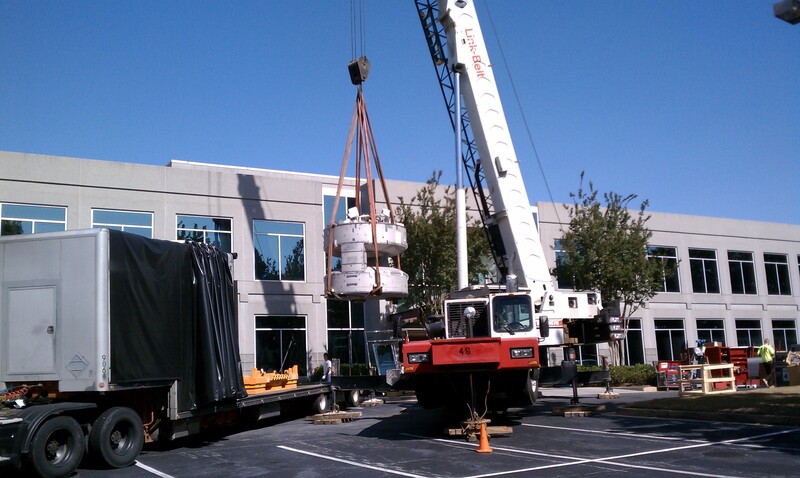 Medical Equipment - T&D Machine Handling, Inc.
T&D Machine Handling has cultivated a specialty in rigging and transporting medical equipment, such as MRIs, CTs, X-rays, and nuclear cameras. 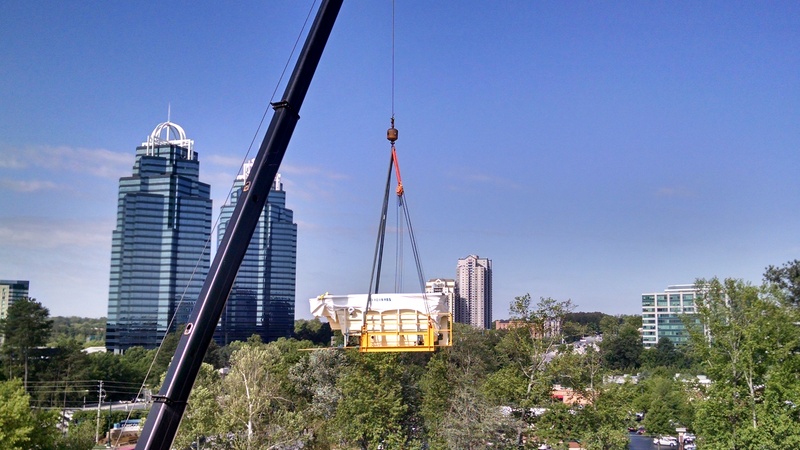 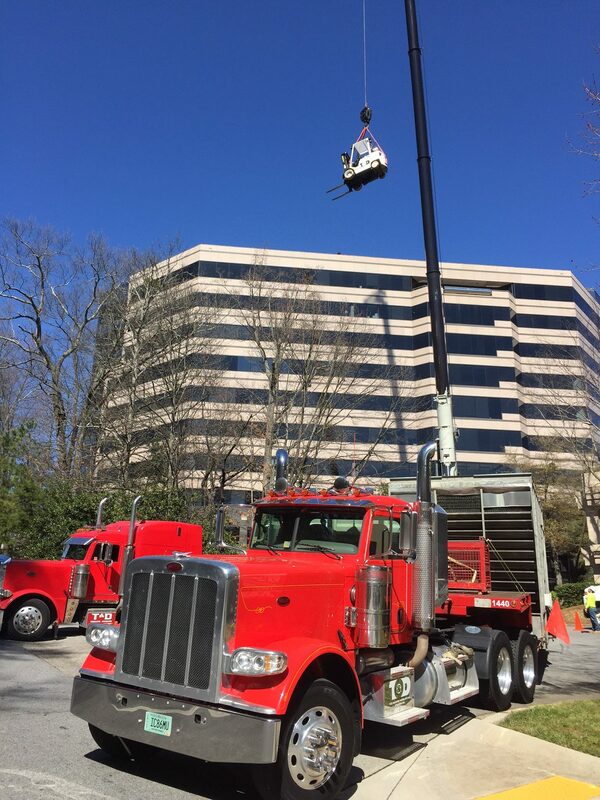 We are the preferred rigging company for several manufacturers of these machines, and our experience is so extensive that we have developed go-to rigging configurations and preparation measures catered to each piece. 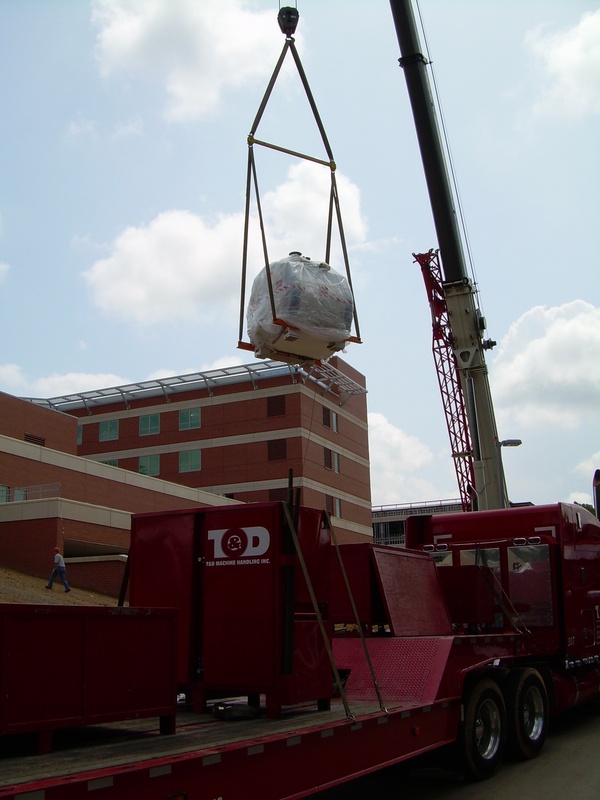 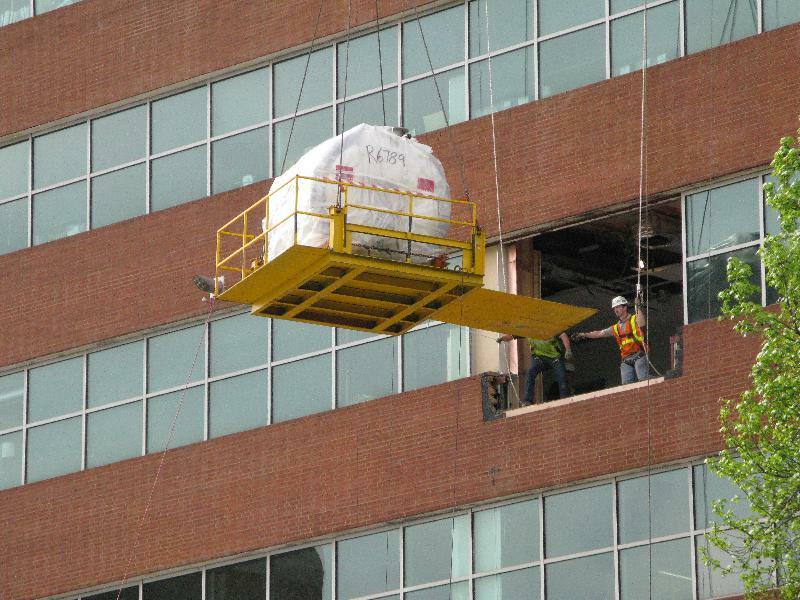 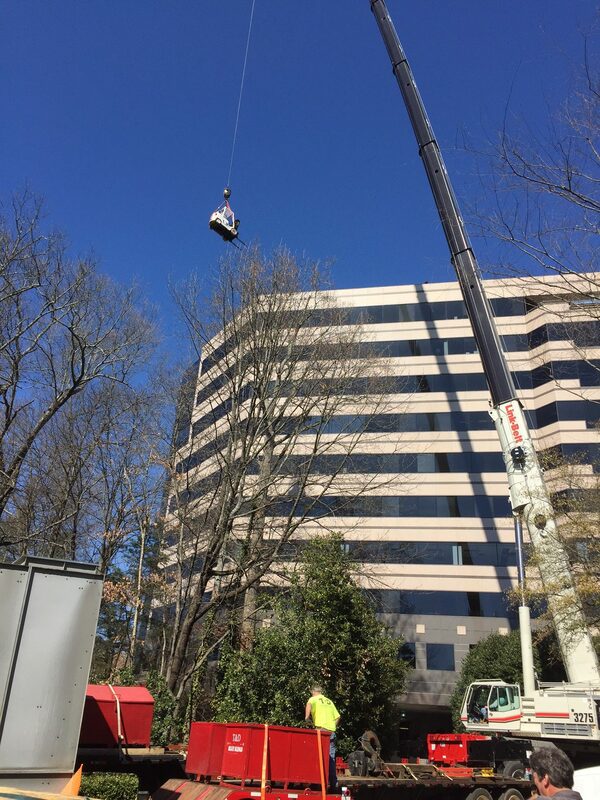 Past rigging jobs of medical equipment have involved loading and transporting medical equipment to everywhere from stand-alone medical offices to major urban and suburban hospitals, from interior rooms set in a virtual maze to exterior rooms several stories up.